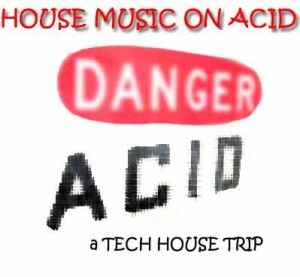 Tech House Music – Podcast, House Music Downloads & Mixes, all new Rare Traxx. It was one great night when you get Tony Nova and Dr. Tingle fingers together for a night of Deep House and some Deep-Tech-House Music. Recorded live at Mayhem 2017 this video and dj mix finds a way into my stack. What a slapping performance. 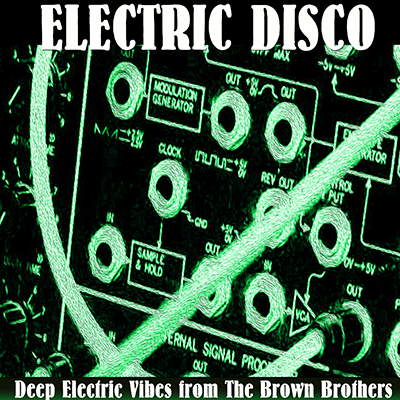 Deep House Download: Don’t miss this weeks top track, The Fifth Movement by T.B.C. 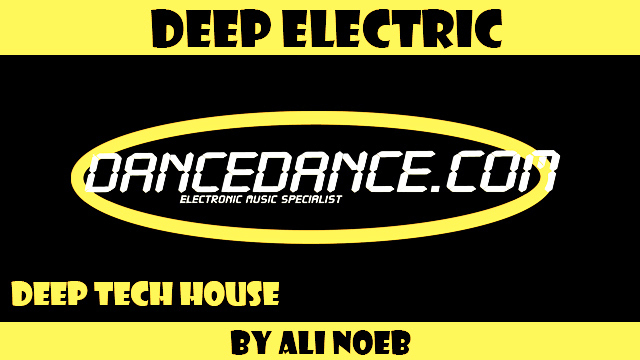 August 3, 2014	houseman	Deep House	Comments Off on Deep House Download: Don’t miss this weeks top track, The Fifth Movement by T.B.C. 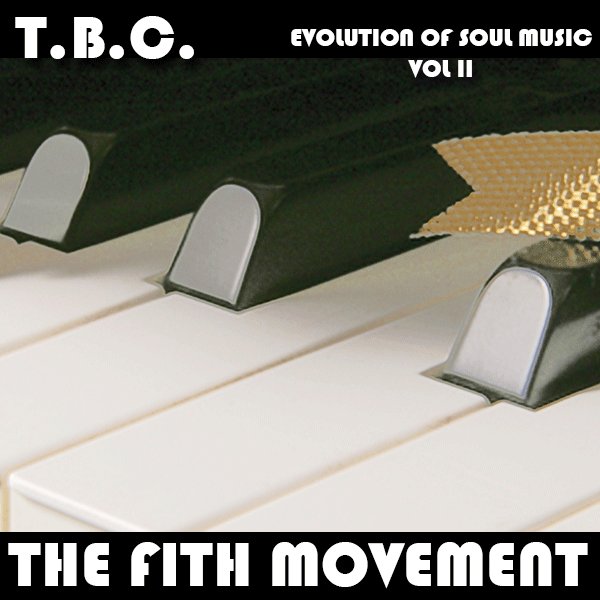 The Fifth Movement by T.B.C.". 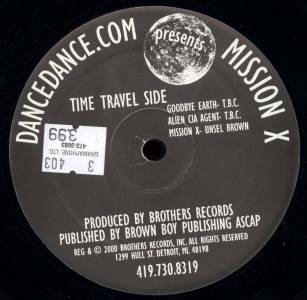 Take a ride on the Deep Side with T.B.C. with this exclusive download from DanceDance.com. 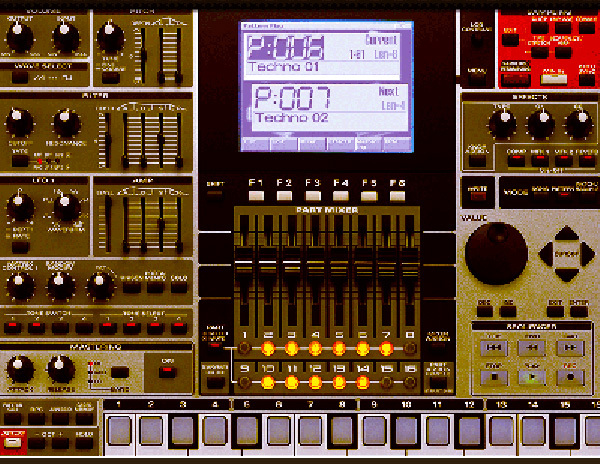 It’s a sweet Jazzy Electric track full of Keyboards African to Latin melodies and under tones. 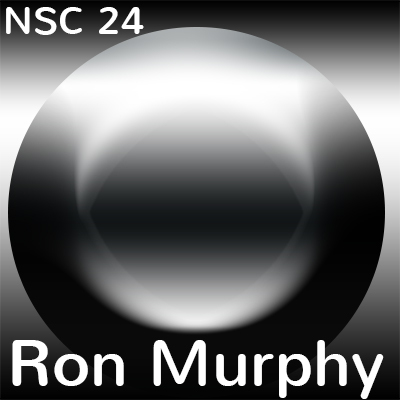 Be the first to download and play this deep house track that is loaded with Keyboards, DJ beats, Afro Latin beats and percussion a very hot jazzy deep house track at 124 BPM. Taking you back to the history of soul music from the slave ships to the studio say’s “T.B.C. ” on his production notes.